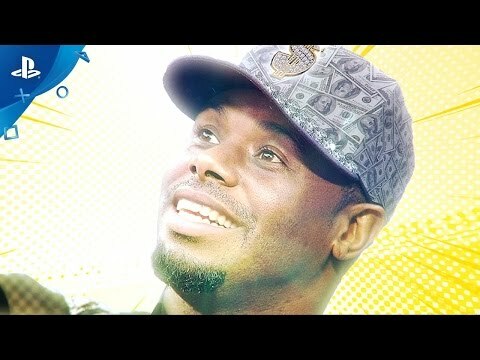 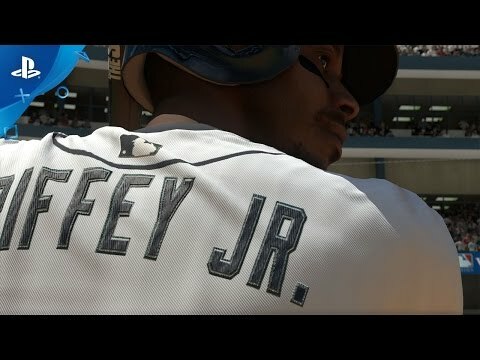 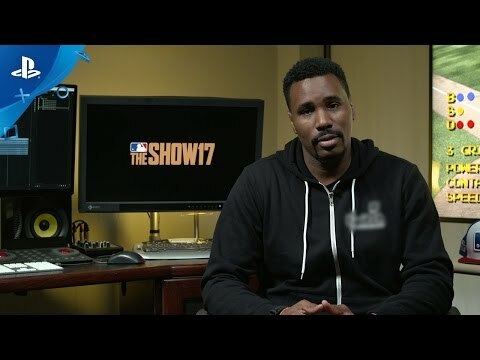 MLB The Show 17 delivers the most realistic and personal baseball gaming experience on consoles. 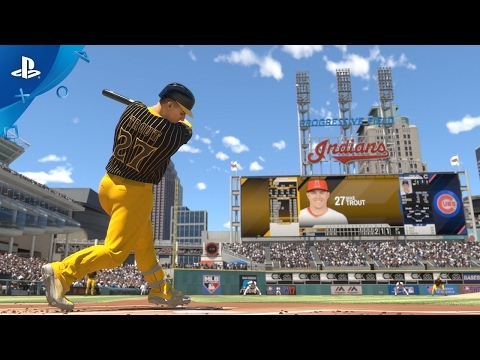 This year The Show offers exciting gameplay improvements and a greater ability to personalize your baseball experience. 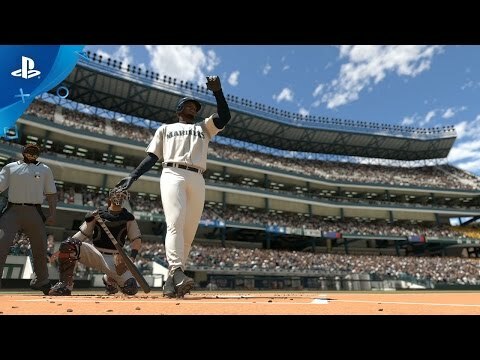 © 2016 Sony Interactive Entertainment America LLC.